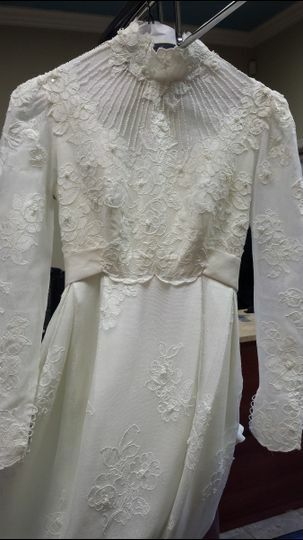 Moline Kronberg is a professional wedding gown preservation service located in Montclair, New Jersey. 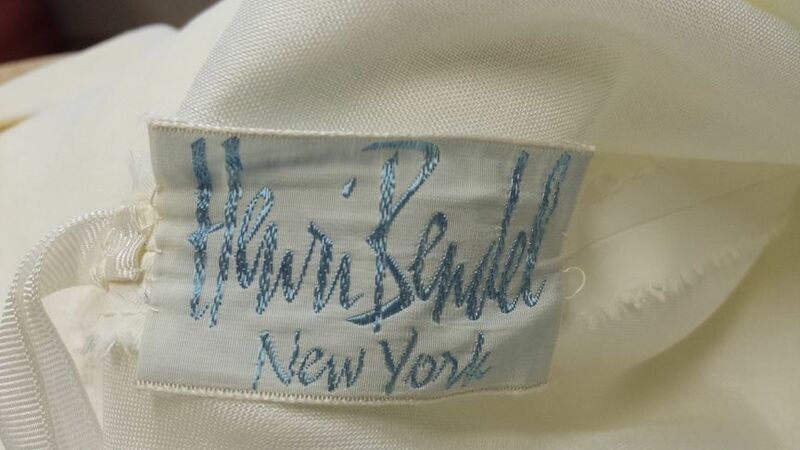 Serving New Jersey since 1911, they are known for their bridal dress cleaning and restoration. 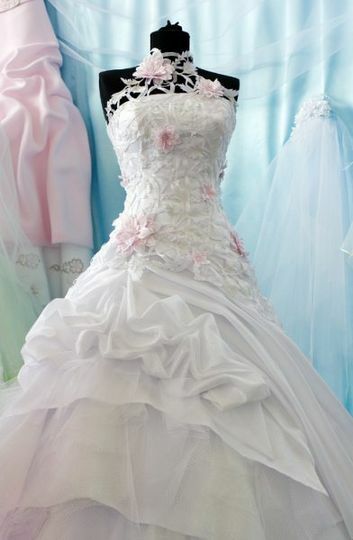 Moline Kronberg’s staff will look at every detail of your dress and determine which formula to use. Their specific processes can remove all stains safely. Your bridal gown will be placed in a museum-quality chamber for long-term storage — the same storage used by Smithsonian Institute. Moline Kronberg’s cleaning process, special storage, and experience will ensure that your gown’s integrity will be maintained. 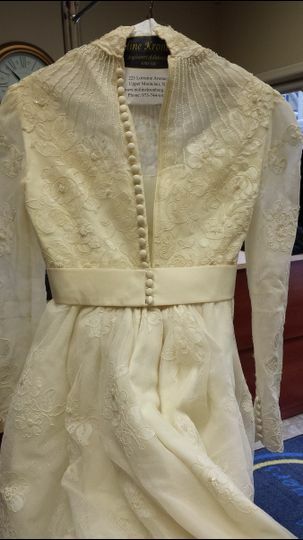 It rained on my wedding day so I was a bit panicked when I turned over my Oscar de la Renta wedding dress for cleaning and preservation. The entire hem was covered in dirt and mud. 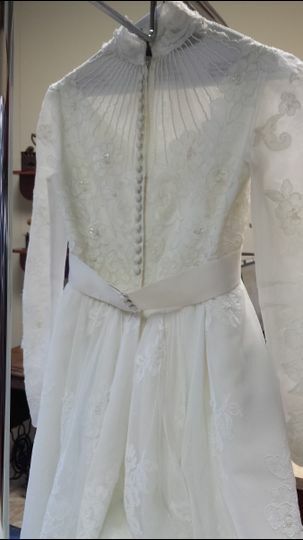 Fortunately, Moline is a miracle worker, so my dress came back completely spotless and restored to it's original perfection. Couldn't be more thankful for Moline! Truly an exceptional experience with Moline-Kronberg Cleaners. 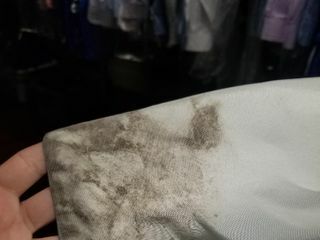 When I dropped off my wedding dress to inquire about preservation in October 2018, a noticeable hole in addition to some dirt/stains on the bottom of my wedding dress was brought to my attention. I spoke with Marcello who had inspected my dress and informed me they would do their very best to fix it. 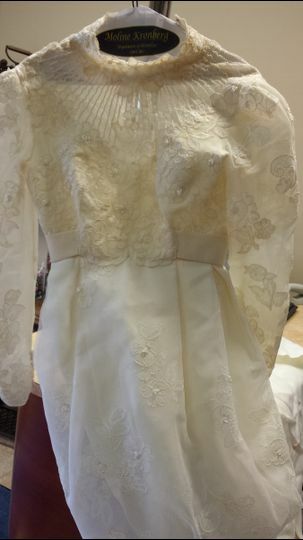 When I picked up my dress a little over 8 weeks later, Patricia took her time to kindly show me my wedding dress free of the very noticeable hole and stains. I can confidently say my dress was taken care of and cleaned to perfection. I highly recommend Moline-Kronberg Cleaners to family, friends, and anyone in need of quality services. Undoubtedly a very clean, professional, and friendly location! Thank you Patricia, Marcello, and your amazing staff! Owners Patricia and Marcello, and the entire staff at Moline Kronberg, are an absolute pleasure to work with. Their dry cleaning work is always excellent and I never thought about taking my daughter's wedding dress anywhere else to have it preserved. They did a beautiful job and the presentation was lovely. 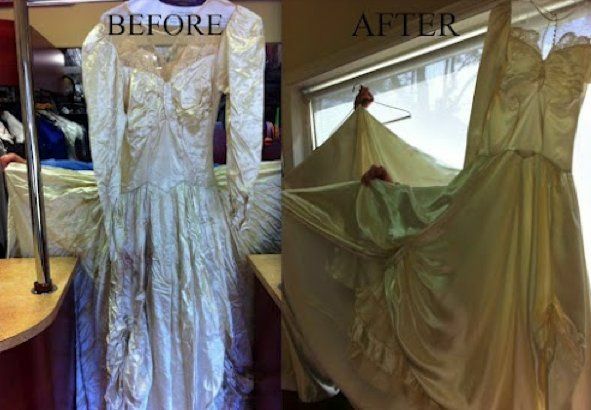 I would absolutely recommend them to any bride who needs her dress cleaned, restored, preserved.